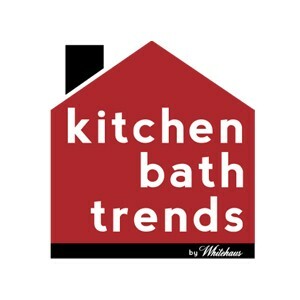 The Waterhaus line of bath faucets have a clean and innovative design that is guaranteed to impress. 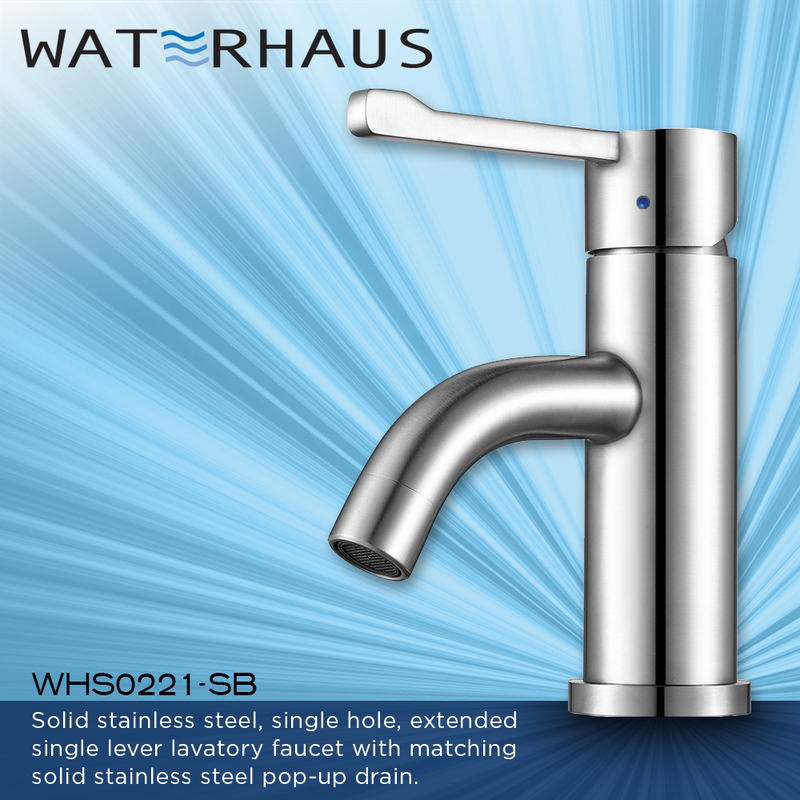 The Waterhaus WHS0221-SB is a single hole lavatory faucet with an extended single lever handle that features a slight curve. 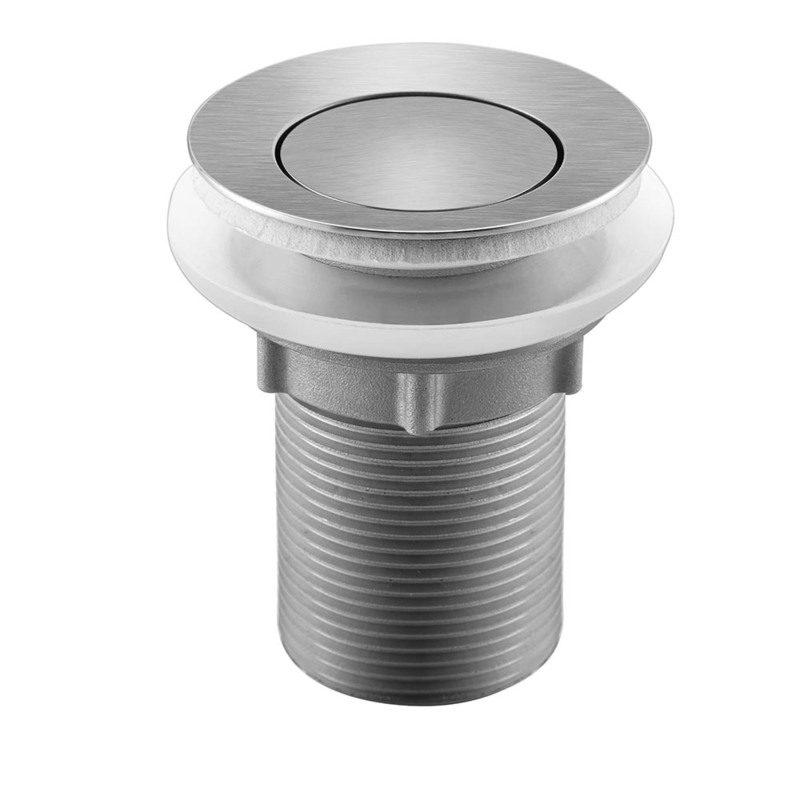 Constructed to perfection from scratch-resistant, commercial grade stainless steel, it is ADA and Watersense compliant. It has a 1.2 GPM and lead-free, making it environmentally-friendly. Matching stainless steel pop-up drain included. Available in Brushed and Polished Stainless Steel with a matching pop-up drain, this sturdy faucet will enhance any bath décor .